IMPORTANT! 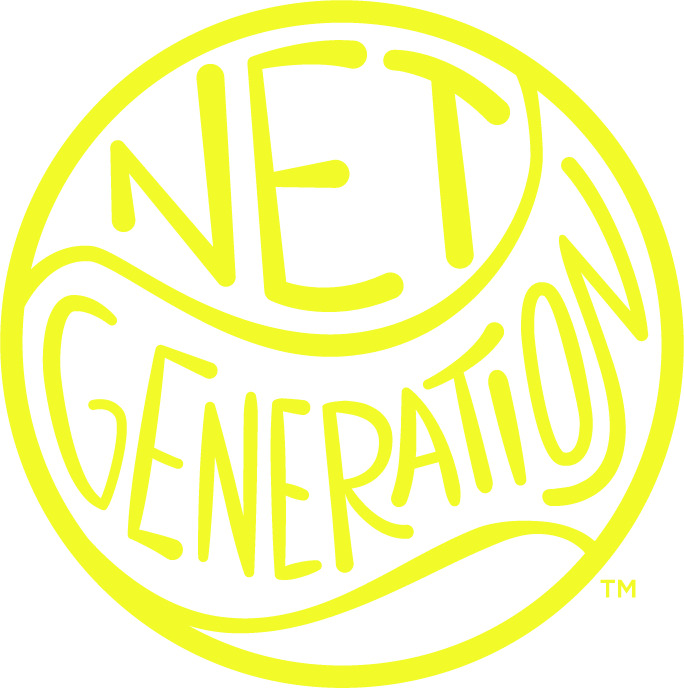 Effective 1/1/2018, Local League Organizers must be registered as a provider in Net Generation. CLICK HERE to review the 2019 Local League Incentive Program. DO NOT complete this form if you're interested in the H.I.T.S. Red Ball JTT Incentive/Stipend. CLICK HERE for a separate H.I.T.S. agreement. YES - I have reviewed it. YES - I have some questions. NO - Need to discuss with USTA staff. Effective 1/1/18, all JTT coaches and organizers are required to complete this online training which takes 60-90 minutes. We'll send you a code for the free training and you'll receive a certificate that's valid for two years. CLICK HERE to find out more on the USTA Safe Play process. If you're only interested in the High School or Middle School Bonus Plan, please select the team that interests you. High School - Boys Only High School - Girls Only High School - Co-ed Middle School - Boys Only Middle School - Girls Only Middle School - Co-ed Skip this section if these teams don't apply to your program. CLICK HERE for High School and Middle School Bonus Plan. Complete this section only if you're a new organizer or had a recent address change. Tell us about your plans to grow tennis in your community. If no physical address, include cross streets or intersection. How soon (before start date) will registration open? When will registration close? IMPORTANT! Tennis Link DOES NOT limit # of entries for a team. There is a standard non-refundable fee of $5/player to cover for Tennis Link administration and a player T-shirt. We will deduct that amount from the fees collected. Discounted rate for current program participants, early registration fee, etc. All USTA Junior Team Tennis local/area coordinators, coaches/captains and co-captains must be in compliance with USTA Safe Play before they are able to participate. The process involves completing the online training module, reading The Youth Protection Policies and Procedures for USTA Junior Team Tennis and taking a background screen. We want to help get the word out. and grow your program. Let us know your needs and how we may help. For use on flyers and other publications. By signing this form, I verifiy that I have completed the form and acknowledge my understanding of the 2019 Local League Organizer Stipend conditions. USTA Northern California will collect registration fees and send a check or deposit funds 30 days or less after the final registration closing date. Payment will include a deduction for related league fees (Administration charges of $5/player includes t-shirts, and/or bonus packages if selected). Stipend payments will include a deduction for related league fees if not previously deducted from registration fees. If applicable, I may need to complete a W-9 and Independent Contractor Agreement (ICA) before receiving payment. As the League Organizer, I will make sure each player has a valid and current USTA membership through the end of the season. If a player does not have a current USTA membership, the League Organizer is responsible for ensuring that all players have joined or renewed before they compete in the league. Once you click on the "Submit" button, you will receive an email copy of the completed form.